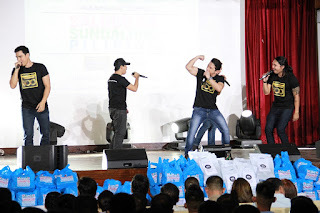 ABS-CBN celebrated the bravery and heroism of Filipino soldiers last August 3 with a variety show called “Saludo sa Sundalong Pilipino” at the Armed Forces of the Philippines (AFP) Medical Center Auditorium. 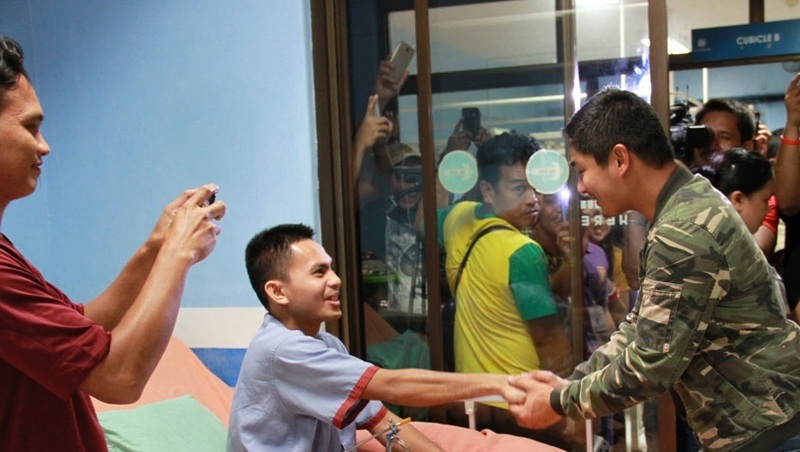 The Kapamilya network, with the help of the AFP, granted the request of the soldiers to see and meet the stars of top primetime series "FPJ's Ang Probinsyano," as they recover from fighting for the country in Marawi and other areas in conflict. 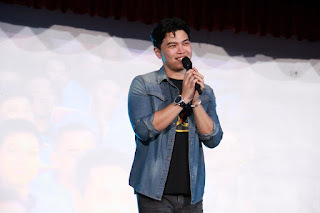 “The Voice” Season 2 finalist Daryl Ong opened the jam-packed show, attended by over 150 soldiers, followed by group performances by the TV program’s “CIDG” boys John Medina, Lester Llansang, Michael Roy Jornales, Benj Manalo, and Marc Solis; child stars Awra, Ligaya, and Pacquito; and loveteams Ejay Falcon and Yam Concepcion and Ron Morales and Louise Delos Reyes. Comedian Jeffrey Tam also brought laughter to the audience when he taught a soldier a magic trick, while Jhong Hilario got the ladies in the audience screaming with his special dance number. 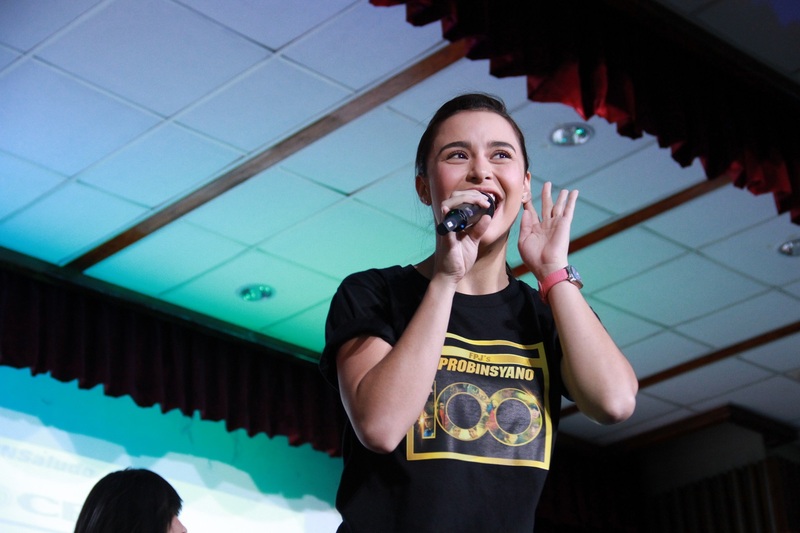 Yassi Pressman and Coco Martin also got to serenade the troops, while Susan Roces, Jaime Fabregas, Mitch Valdez, Angel Aquino, Sid Lucero, and Mark Lapid also gave their messages of gratitude to the nation’s heroes. The event, which was also graced by ABS-CBN executives Carlo Katigbak, Cory Vidanes, Laurenti Dyogi, Deo Endrinal, Jun Dungo, and Kane Errol Choa, was the idea of ABS-CBN news reporter Chiara Zambrano, who was assigned to cover the war in Marawi and saw firsthand the sacrifices of our military. 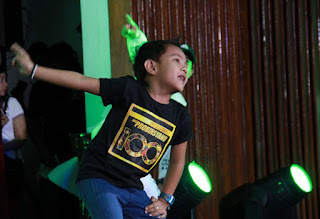 Apart from bringing the cast of the number one show in the country, ABS-CBN also donated a TV set and ABS-CBN TVplus unit to the hospital so patients can continue to enjoy the shows they love while they get better. ABS-CBN Lingkod Kapamilya also prepared grocery packages and personal care kits for soldiers, which the stars personally handed to the them after the program. 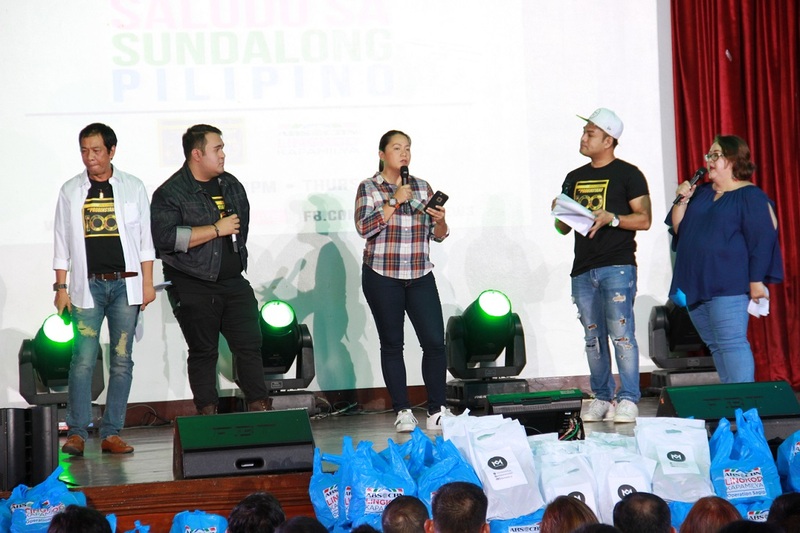 Dungo, who heads ABS-CBN’s Integrated Public Service, expressed ABS-CBN’s support for them as they continue to fight to bring peace to the country. “The whole ABS-CBN is with you in your fight to have a peaceful country and a safe society for today’s generation and the future generations. We salute the bravery, dedication, and heroism of our Filipino soldiers,” he said. The show’s star, Primetime King Coco Martin, also thanked the network for the chance to serve the country’s heroes. 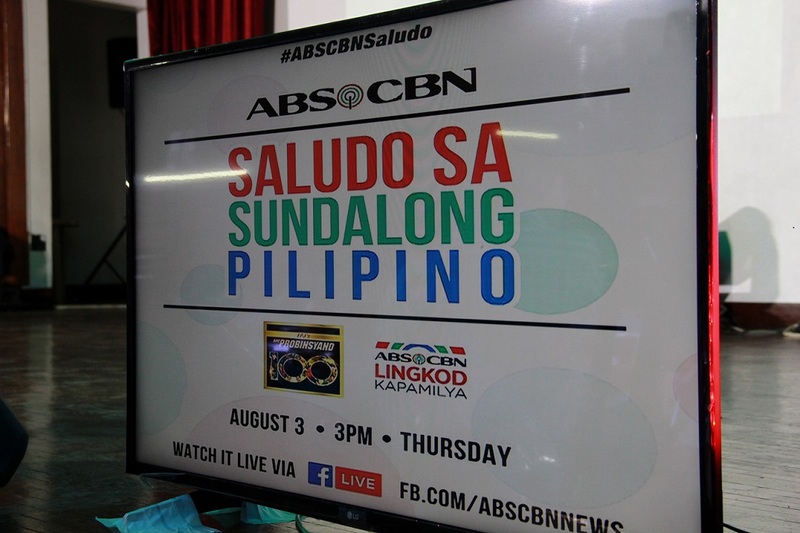 “We thank ABS-CBN for making it possible for us to help and make our love felt to all Filipinos, including our soldiers. We owe our lives to all of you because you are the ones who defend our country. We love you and we hope that through this simple way we were able to make you happy,” he shared. Maj. Marissa Narag of the AFP Medical Center also thanked the network and the program, which is also celebrating its 100th week on air that day, for spending their time with the soldiers. “Thank you especially to the performers for showing your talent and finesse to help alleviate stress in our minds even just for today,” she shared. 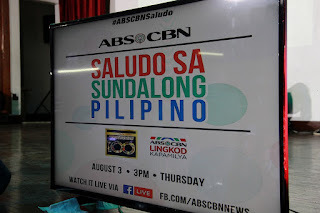 Watch ABS-CBN’s “Saludo sa Sundalong Pilipino” program featuring the cast of “FPJ’s Ang Probinsyano” online on www.facebook/abscbnNews/.